Heartwood is a light yellowish to golden brown, sometimes with grey to nearly black streaks and veins. 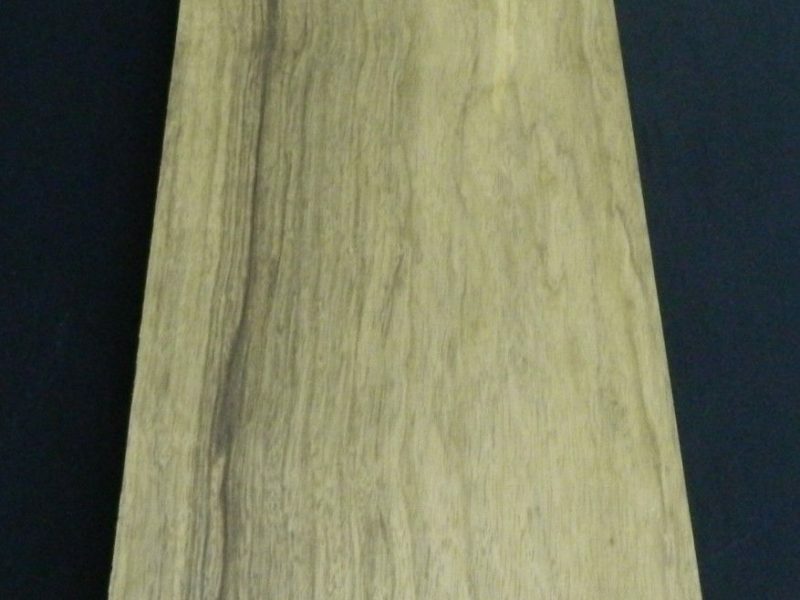 Wood with such darker figuring is referred to as Black Limba, while plain unfigured wood is called White Limba. 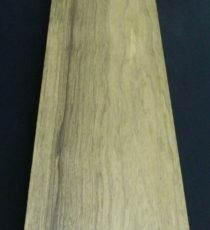 Sapwood is a pale greyish to yellowish brown, not clearly demarcated from the heartwood. Color tends to darken with age. Easy to work with both hand and machine tools. Contains a small amount of silica, but blunting effect on cutters is usually small. Glues and finishes well. Rated as non-durable, and also susceptible to insect attack.